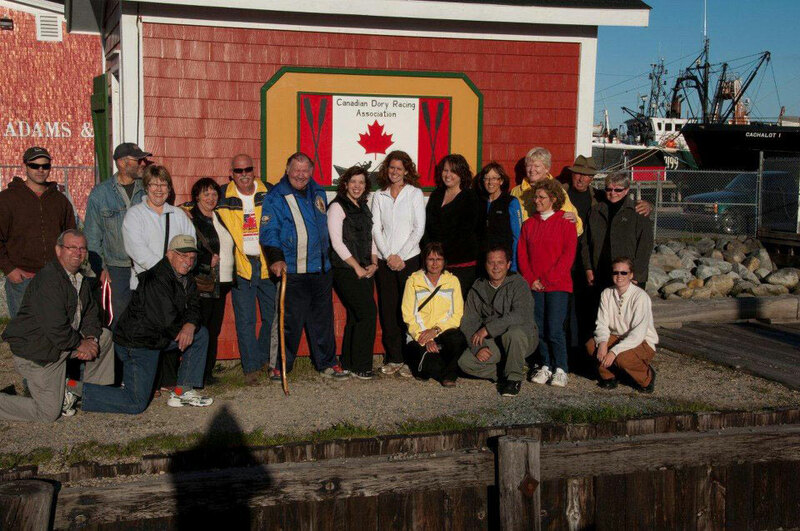 Want to be apart of the Canadian Dory Racing Association? You can get involved in a lot of ways. Be a rower, and possibly represent Canada in the International Races, be one of our valued sponsors, or just be a big fan and help us improve. A row club is held every Monday night. New rowers welcome. Come out and experience the ultimate combination of heritage and sport. Check out our website and on Facebook.